# cct_init Version 8.0: TikZ PGF m4 macro settings. 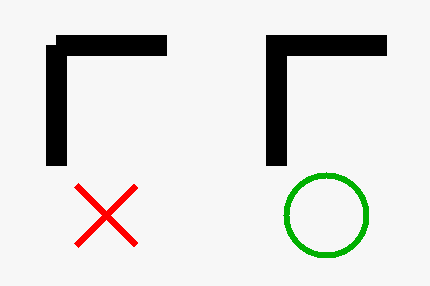 # gen_init Version 8.0: TikZ PGF m4 macro settings. Here's a typical transistor-based audio amplifier. 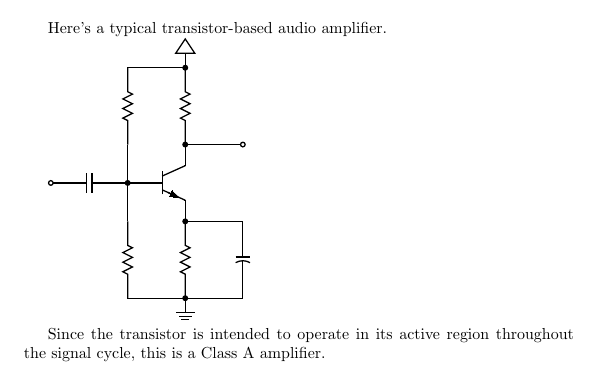 the signal cycle, this is a Class~A amplifier.